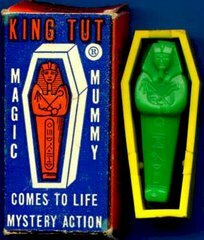 Some relics, some shiny things, and lots and lots of dust. 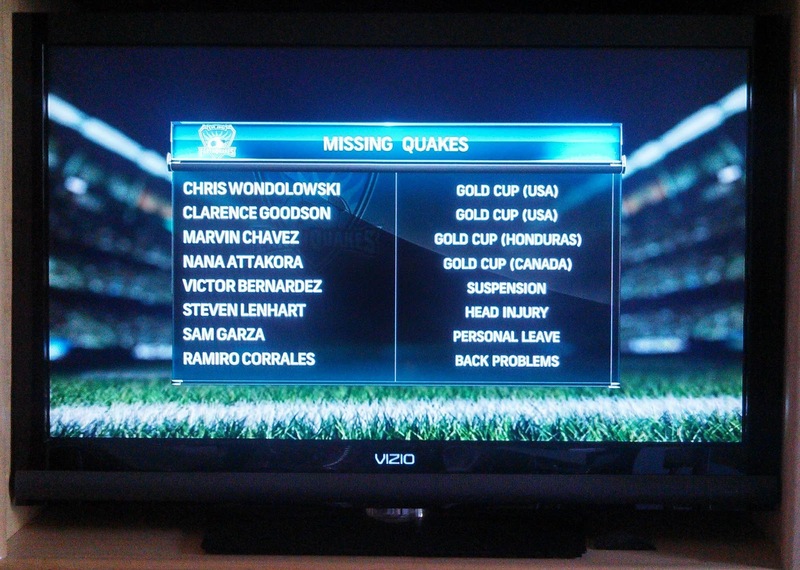 The pain continues for the San Jose Earthquakes (and me). After a tough 3-2 loss on Wednesday to the Chicago Fire on the road, the Quakes currently are losing 1-0 to the New England Revolution mid-way through the second half in Foxboro. 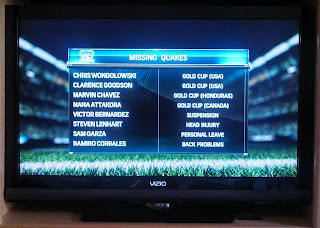 It's great that the Quakes could claim USMNT regular fixture Clarence Goodson to shore up the oddly error-prone San Jose defense, but the team probably won't see him until maybe just before Labor Day, depending upon his national team and other commitments. Seeing this list makes me realize how easy MLB players really have it, in certain respects. When major leaguers groan about World Baseball Classic duty, at least it doesn't directly affect your own team's chances in reaching the post-season or not. Hey, I'm @GFCNathan on Twitter and NATHYNIX6789 on KICK, mind direct messaging me on Twitter? I'd love some of your cards on kick for my MLS collection. Thanks! Where Else Do I Exist?